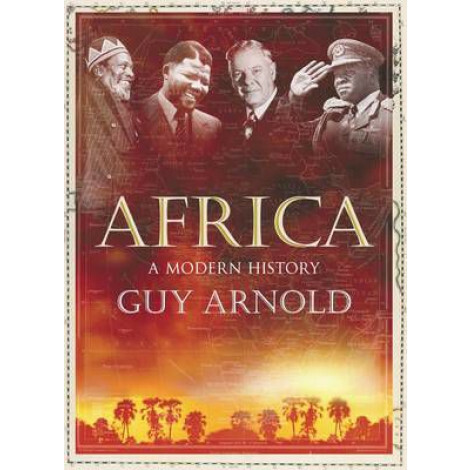 About the book The end of the Second World War signalled the rapid end of the European African empires. In 1945, only four African countries were independent; by 1963, thirty African states created the Organization of African Unity. Despite formidable problems, the 1960s were a time of optimism as Africans enjoyed their new independence, witnessed increases in prosperity and prepared to tackle their political and economic problems in their own way. By the 1990s, however, the high hopes of the 1960s had been dashed. Dictatorship by strongmen, corruption, civil wars and genocide, widespread poverty and the interventions and manipulations of the major powers had all relegated Africa to the position of an aid 'basket case', with some of the world's poorest and least-developed nations. 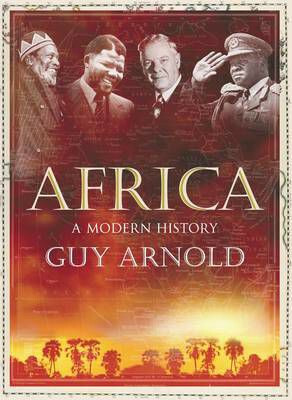 By exploring developments over the last fifteen years, including the impact of China, new IT technology and the Arab Spring, the rise of Nigeria as Africa's leading country and the recent refugee crisis, Guy Arnold brings his landmark history of modern Africa up to date and provides a fresh and insightful perspective on this troubled and misunderstood continent.